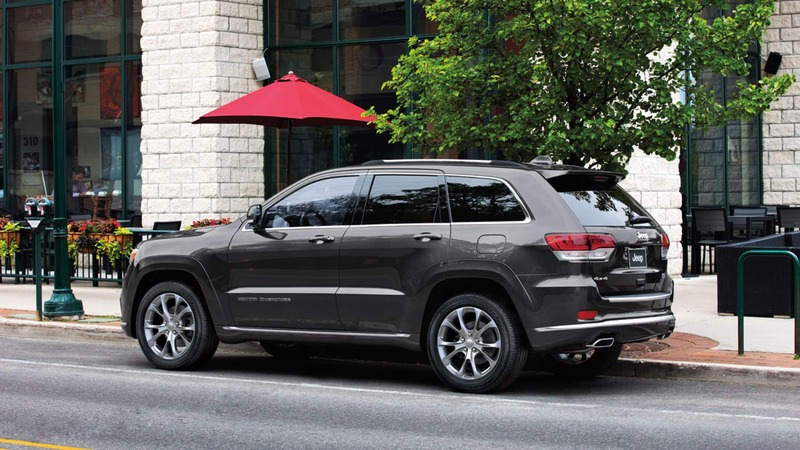 Are you looking for an SUV that can do it all with style and grace? You have come to the right place! 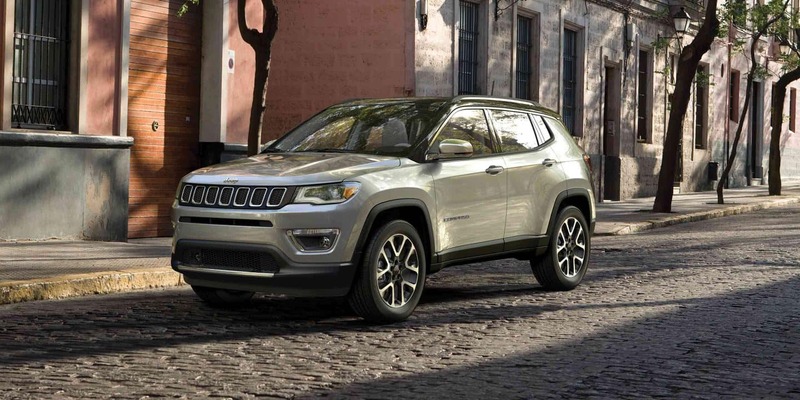 The Jeep Compass is the perfect SUV for you! This compact-crossover screams sophistication and class with sleek lines and low profile while the commanding capabilities make it a force to be reckoned with on the trail! 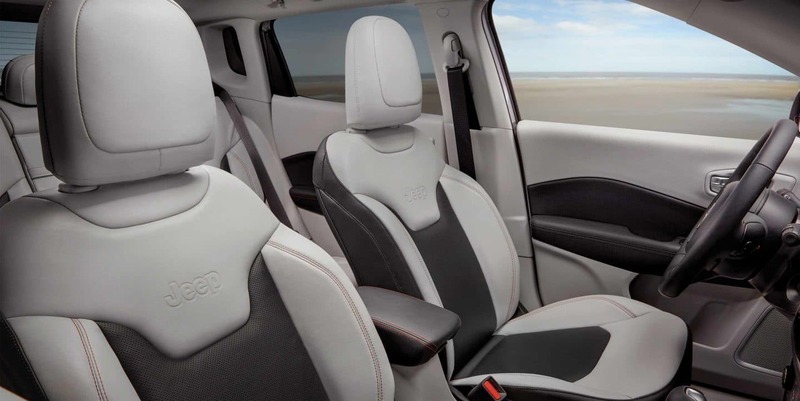 The Compass is waltzing into the 2019 model year with a few new option packages and a new standard infotainment system that is sure to impress! We have so much more to talk about from safety features to engine power and technology so keep reading down below! Can you tell me about the features I'll find in the Compass? 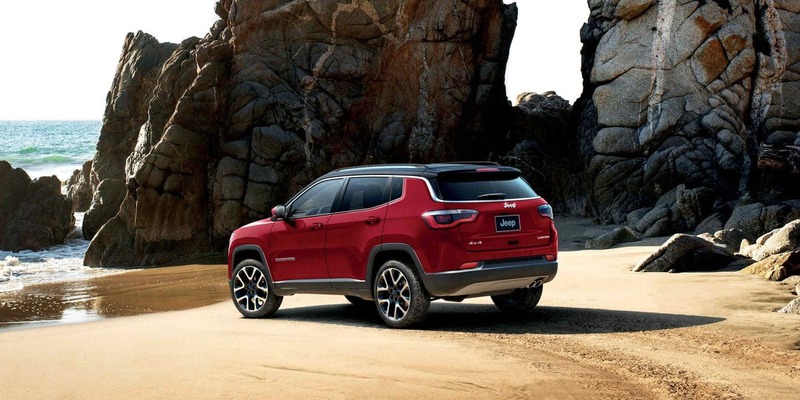 There are four Compass trim levels available for the 2019 model year. 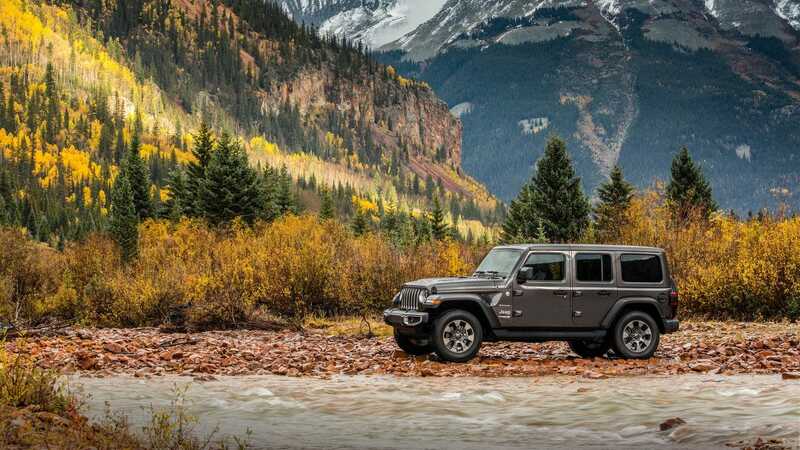 The Sport starts things off with standard features like a 7-inch touchscreen display, 16-inch wheels, a six-speaker sound system, rearview camera, air conditioning, a USB port, the Uconnect infotainment system, and Bluetooth connectivity. The higher trims come outfitted with features like a larger touchscreen (8.4-inches to be exact), smartphone integration, automatic dual-zone climate control, leather upholstery, a heated steering wheel, keyless entry and ignition, and so much more! 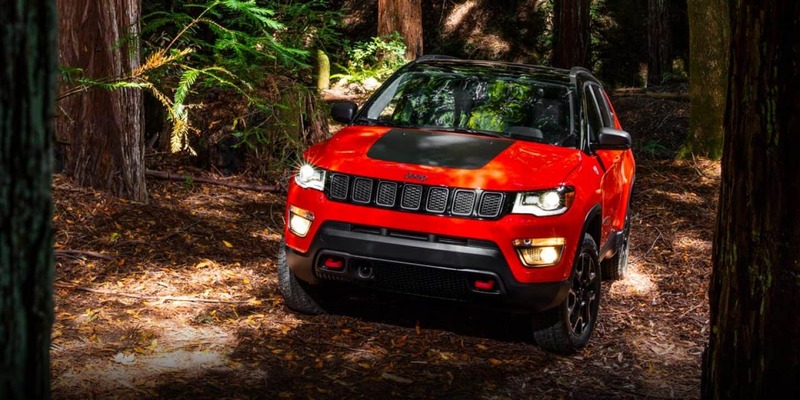 The Trailhawk model comes outfitted with more off-roading geared features like an exclusive Selec-Terrain dial, skid plates, tow hooks, a raised suspension, off-roading tires, and more! What kind of engine does the Compass come with? 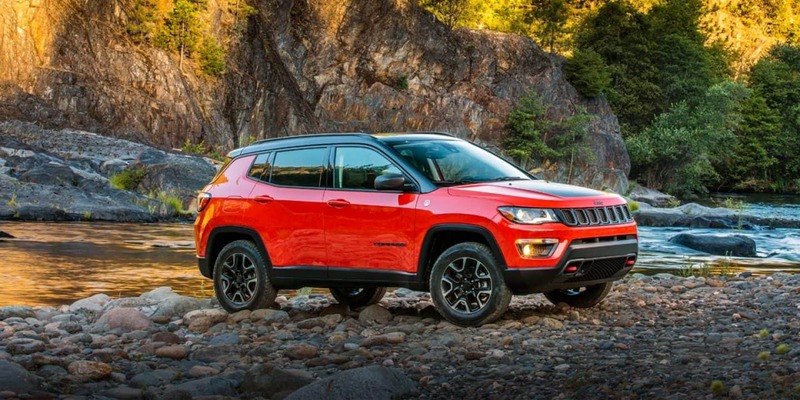 The 2019 Jeep Compass utilizes one incredibly efficient and powerful engine in all models. This 2.4L Tigershark 4-cylinder engine pumps out 175 lb-ft of torque and 180 horsepower and can be mated to one of three transmission options. They include a six-speed manual, six-speed automatic, or a nine-speed automatic. Front-wheel drive is the standard drivetrain configuration but you can opt for all-wheel drive on models except the Trailhawk where all-wheel drive is standard. The fuel economy estimates range from 30 to 32 miles per gallon on the highway depending on transmission and drivetrain configuration combination. 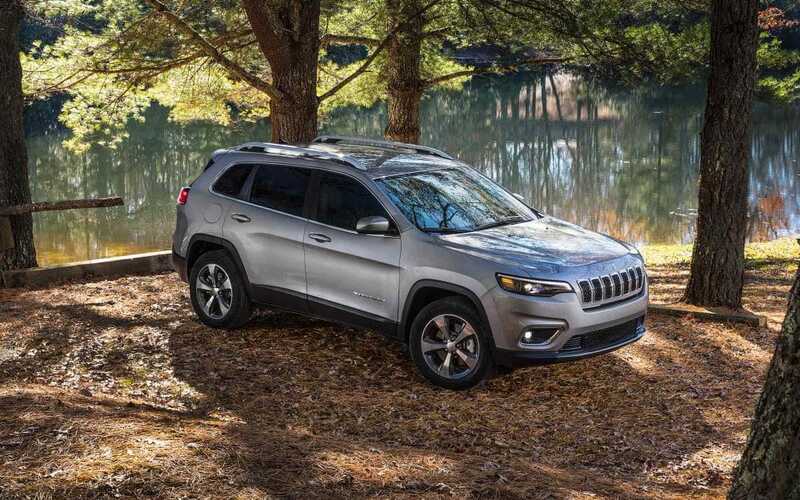 When properly equipped, the 2019 Jeep Compass can tow up to 2,000 pounds! 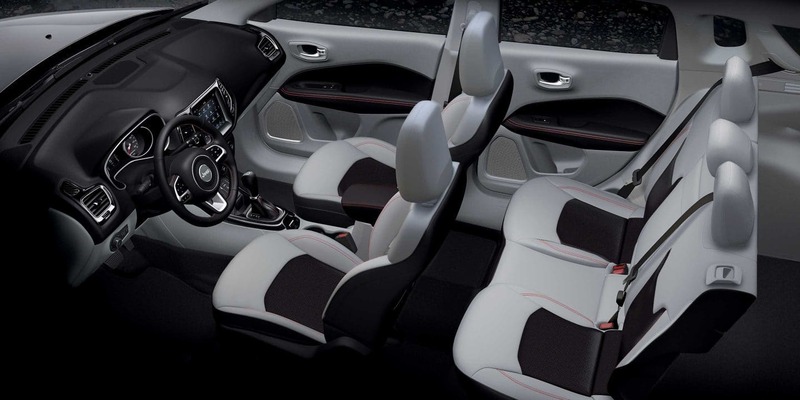 Does the Compass offer any safety or security features? 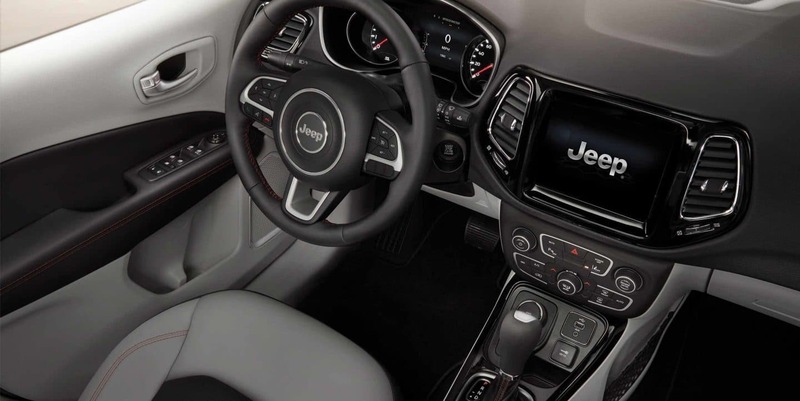 The Compass takes your safety very seriously and that is why Jeep offers over seventy different safety and security features and equipment for the 2019 model year. These features will provide you with a boost of confidence behind the wheel during tricky driving situations and grant your passengers peace of mind when they are along for the ride. 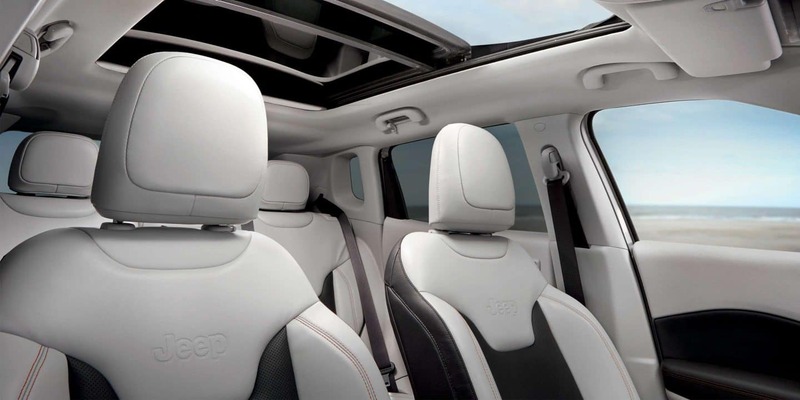 The Compass is also built with advanced high-strength steel to help redirect energy from a collision away from the passengers inside. 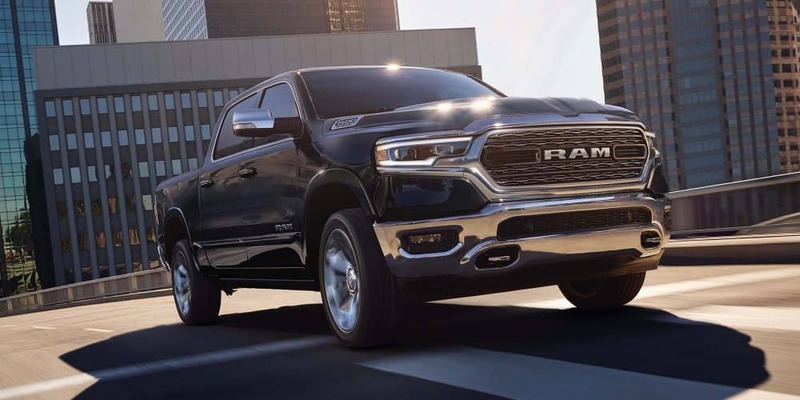 Stand out features for the 2019 model year include the available parking assistance systems that will make you look like a pro no matter the spot, the standard rearview camera, available lane departure warning system, rear cross path detection and blind spot monitoring, forward collision warning, and adaptive cruise control. 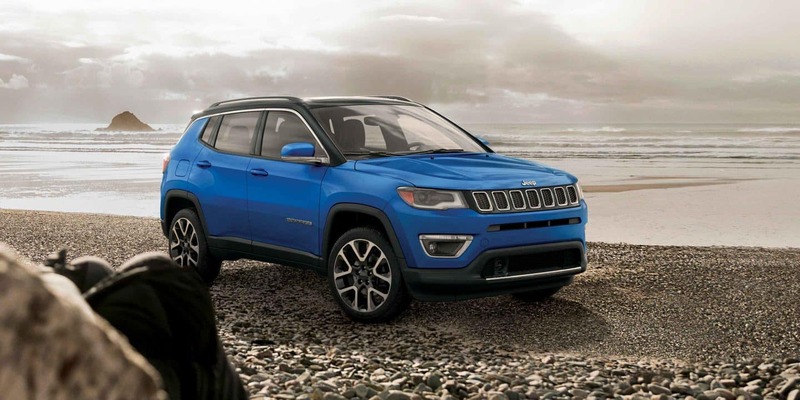 The 2019 Jeep Compass is an incredibly capable, efficient, and safe SUV that is ready to hit the ground running for you! Want to learn more or check the Compass out in person? Head on down to the dealership today to check out the trim levels we have in stock and take one out for test drive to see just how great it is first hand! We know that you are going to love it at first sight!